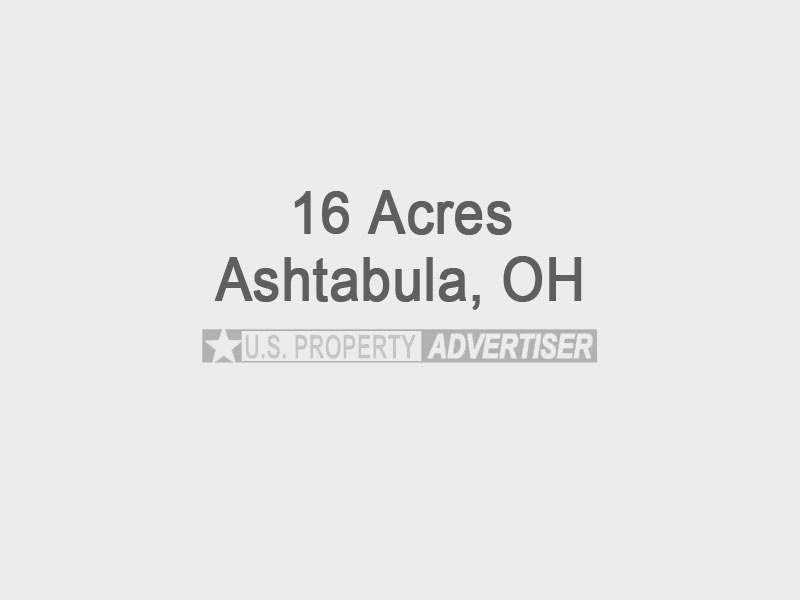 16 Acres for sale close to Lake Erie, Ohio. This property has a 2 bedroom home and a 12′ x 12′ commercial building. Close to the Maple Ridge Golf Course, Crossroads Plaza Shopping Center, Parks and more! Located at 7435 Center Road South, Ashtabula, OH 44004.